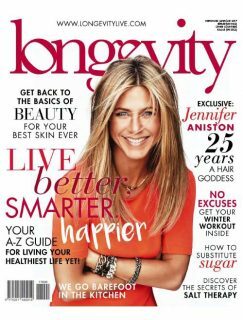 Longevity is a multi-media content platform based on authenticated health, wellness and pro-aging therapies from all across the world. Helping you live better, live smarter, live happier and for longer. Our staff can be contacted via email. Please find the key contacts below.